Quick and simple replacement for more awkward kit parts. A handy solution for closing your Eduard Fw 190’s wing-root gun bays without having to cut plastic. Loon is a house brand of Roll Models and new to me. They offer a number of very useful detail, conversion and improvement sets in popular scales. Each set comes in a zip-lock plastic bag stapled to a card header. I’m not intimately familiar with the kits these sets are intended for. However I understand that the Eduard Fw 190 A/F & D series kits come with detailed wing-root gun bays, and that the kit is optimised to display these open. To close them apparently requires some cutting, and the sets reviewed here are intended to ease this process. The parts are well cast with nice surface detail. 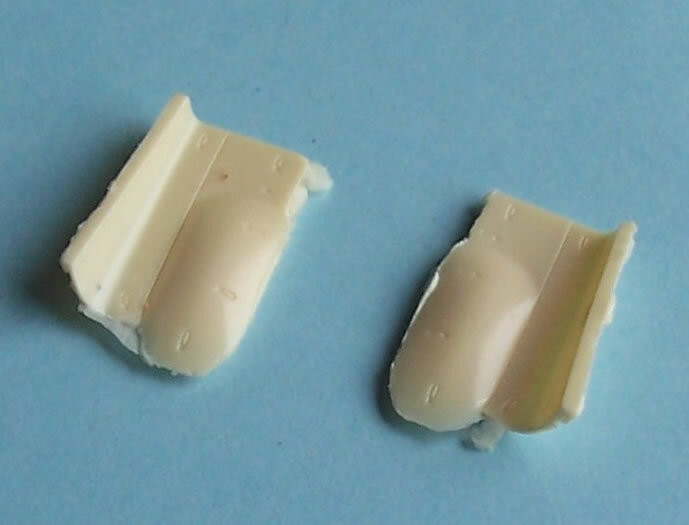 There were some fairly insignificant pinholes in my sample of wing root covers for The Fw 190D gun covers. Whilst okay, somehow the parts don’t quite convey the quality of finish of the best Czech brands. 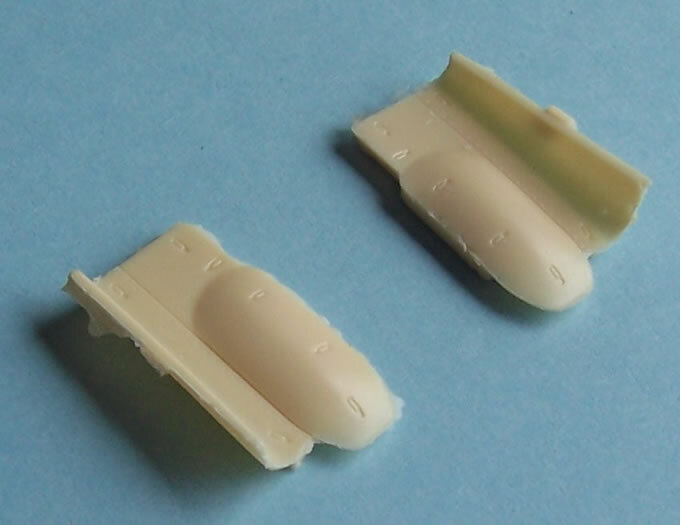 They need a bit of minor cleaning up and filling, but this is not enough to detract from the convenience they will provide when modelling the Eduard Fw 190’s with closed gun access hatches. Roll Models web-site describes them as being in their “No Cut Series” and indeed there are no casting blocks to remove. 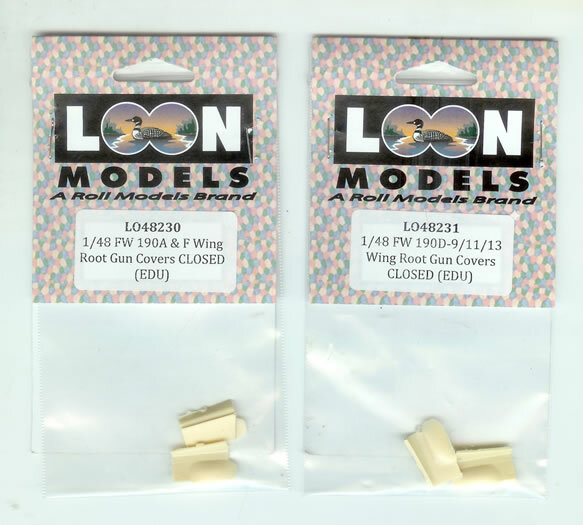 These accessories are a convenient and quick solution to closing the wing-root gun covers on your Eduard Fw 190 kit.